Stella loves writing romance novels that are as intriguing and flirty as they are entertaining. 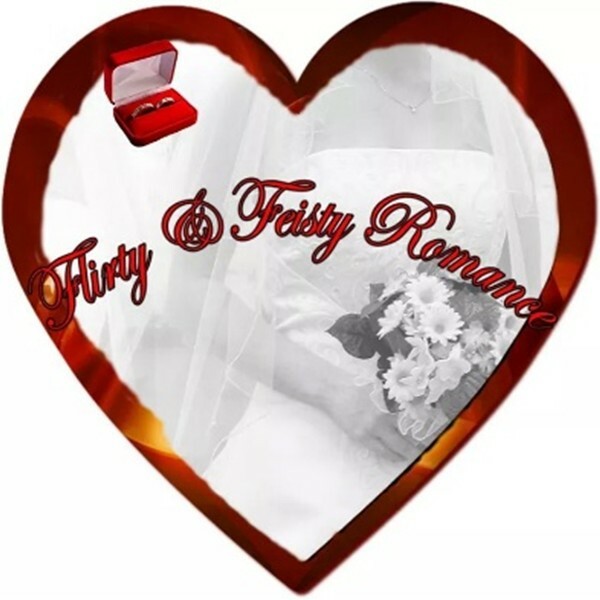 Flirty & Feisty Romance Novels are a wide range of toe-curling, skin-tingling romance books with compelling characters who have heart and soul. The stories are dotted with unexpected twists and turns. The stories are set in fascinating Africa, enticing Europe and enchanting America. The witty dialogue and conflicts between the characters keeps you thoroughly entertained. If you want to cuddle up and relax, grab a copy, travel with the characters and sail away to Pleasure Island. The stories cure boredom and relieve stress. In 2010, Stella created Flirty & Feisty Romance Novels. Her first contemporary romance novel; Loitering Shadows was published in May 2010. 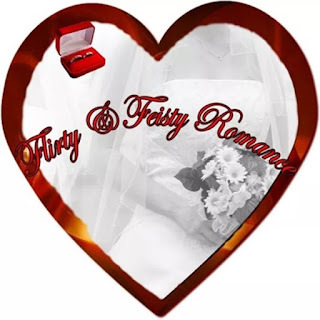 Other Flirty & Feisty Romance Novels are, Stormy Defense, Beyond the Lady, the National Novel Writing Month 2010 winning novel, The Gardener’s Ice Maiden, Sparkling Dawn, Husband to Rent, Stolen Valentine Kiss (Holiday Series #1) & Kiss My Lips (Holiday Series #2). Royal Cowries (Cowries Series #1) is her first historical romance. On Stella’s writing desk at the moment, are three exciting romance stories. In her leisure time, Stella goes swimming, reads romance novels, goes to the Cinema with her family, and watches TV.